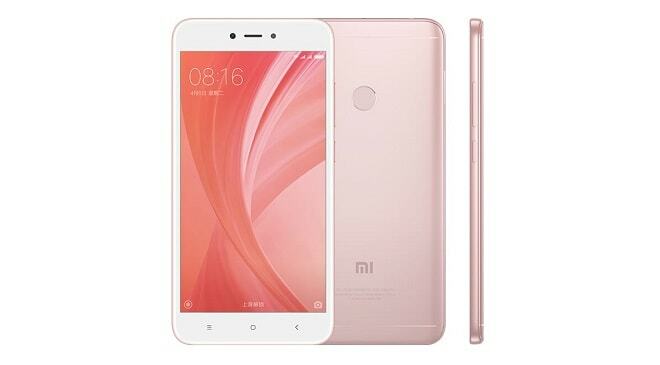 Xiaomi has just released a new smartphone which is called the Xiaomi Redmi Note 5A. The smartphone is the latest addition to the Xiaomi Redmi Note series. Also base on the specifications, this device falls perfectly into the Xiaomi's low budget devices. The new Xiaomi Redmi Note 5A features a 5.5-inch IPS display and runs on Android 7.0 nougat out of the box. The device is powered by Snapdragon 435 processor and Adreno 506 GPU. It's available in 2 different variants which are the 2GB and 3GB version. Below is the full specifications and price of the Xiaomi Redmi Note 5 A.